Latest 70-461 Real Questions and answers, Free 70-461 Exam Questions Download , Valid 70-461 Dumps! Q1: Can I use 70-461 exam Q&As in my phone? 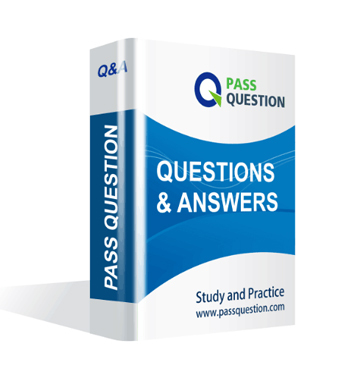 Yes, PassQuestion provides MCSA 70-461 pdf Q&As which you can download to study on your computer or mobile device, we also provide 70-461 pdf free demo which from the full version to check its quality before purchasing. Q2: What are the formats of your Microsoft 70-461 exam questions? PassQuestion provides Microsoft 70-461 exam questions with pdf format and software format, pdf file will be sent in attachment and software file in a download link, you need to download the link in a week, it will be automatically invalid after a week. Q3: How can I download my 70-461 test questions after purchasing? We will send MCSA 70-461 test questions to your email once we receive your order, pls make sure your email address valid or leave an alternate email. Q4: How long can I get my MCSA 70-461 questions and answers after purchasing? We will send MCSA 70-461 questions and answers to your email in 10 minutes in our working time and no less than 12 hours in our off time. Q5: Can I pass my test with your MCSA 70-461 practice questions only? Sure! All of PassQuestion MCSA 70-461 practice questions come from real test. If you can practice well and get a good score in our practice Q&As, we ensure you can pass your Querying Microsoft SQL Server 2012 exam easily. Q6: How can I know my 70-461 updated? Q7: What is your refund process if I fail Microsoft 70-461 test? If you fail your 70-461 test in 60 days by studying our study material, just scan your score report and send to us in attchment,when we check, we will give you full refund. You develop a Microsoft SQL Server 2012 database that contains a table named Products. You need to create an audit record only when either the RetailPrice or WholeSalePrice column is updated. You develop a database for a travel application. You need to design tables and other database objects. You create the Airline_Schedules table. You need to store the departure and arrival dates and times of flights along with time zone information. You need to ensure that the table has no duplicate CustomerID within a SourceID. You also need to ensure that the data in the table is in the order of SourceID and then CustomerID. You create a stored procedure that will update multiple tables within a transaction. You need to ensure that if the stored procedure raises a run-time error, the entire transaction is terminated and rolled back. You develop a Microsoft SQL Server 2012 database that contains tables named Employee and Person. 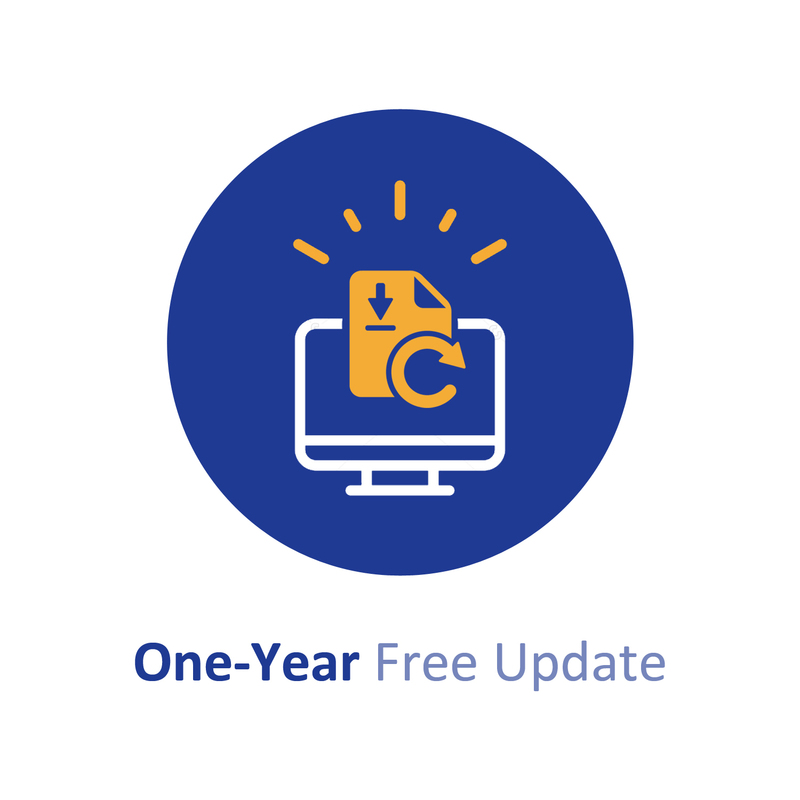 Users are able to use single INSERT statements or INSERT...SELECT statements into this view. You need to ensure that users are able to use a single statement to insert records into both Employee and Person tables by using the VwEmployee view. You use a Microsoft SQL Server 2012 database. You want to create a table to store Microsoft Word documents. You need to ensure that the documents must only be accessible via Transact-SQL queries. • Accepts a single input parameter for Customer ID. • Returns a single integer to the calling application. You administer a Microsoft SQL Server 2012 database that includes a table named Products. The Products table has columns named ProductId, ProductName, and CreatedDateTime. The table contains a unique constraint on the combination of ProductName and CreatedDateTime. • Remove all duplicates of the Products table based on the ProductName column. • Retain only the newest Products row. You create a view that displays the dates and times of the airline schedules on a report. You need to display dates and times in several international formats. You use Microsoft SQL Server 2012 database to develop a shopping cart application. You need to rotate the unique values of the ProductName field of a table-valued expression into multiple columns in the output. Which Transact-SQL operator should you use?